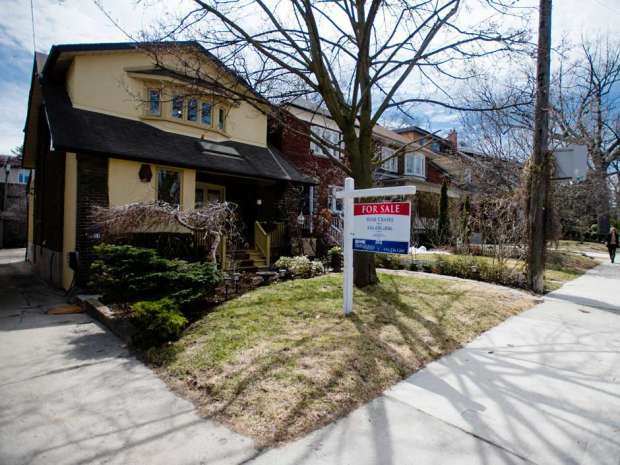 The blazing fast growth of housing prices in Canada’s most in-demand cities has rendered purchasing homes impractical for all but the wealthiest would-be buyers, but a CIBC economist argued that political intervention will only make things worse. In an August 11 research note, CIBC chief economist Avery Shenfeld warned that government pressure on the residential real estate segment would drastically slow down the national economy, BNN reported. “While some might welcome a cooling-off period for these markets, the same can’t be said for the Canadian economy,” Shenfeld stated. Numbers released by Statistics Canada earlier this month revealed that housing and bank lending together comprise around 20 percent of the economy at present. Real estate currently accounts for 12.4 per cent of the GDP (13.2 percent with leasing included). Shenfeld suggested that authorities should focus on supply-side solutions, rather than cutting off the demand that could serve as the dynamo of future economic strength. “The memories of the US financial crisis have left the impression that all house price booms end badly for the broader economy. With the right policy mix, it needn’t be so,” the economist wrote.